Americas store – Shopping was a US shopping television network. Americas store was launched in the year 1988. Formerly, Americas store was known as Home Shopping Club and Home Shopping SPREE. Americas store channel was totally broadcasting the news about the latest products. Apart from this, Americas store was providing the facilities to the viewer to purchase the products. Internet and telephone are the two major ways to purchase products. 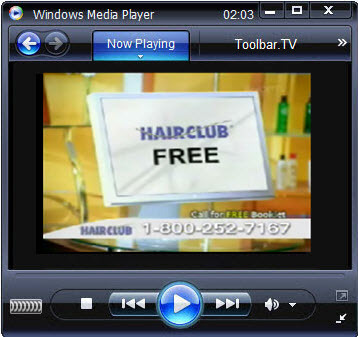 Americas store has been Ceased broadcasting on 3rd April, 2007. Shopping TV is the Israels first shopping television channel. It is getting popularity day by day. It is in Hebrew language. 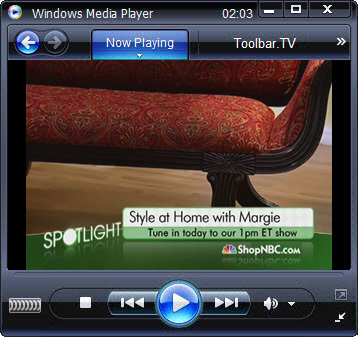 All ranges of products are shown in this channel. 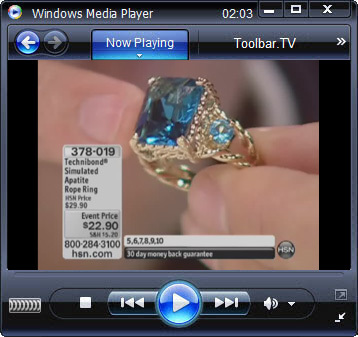 GemsTV – is a television for home shopping retailer of genuine colored gemstone jewelry that specializes in exclusive handcrafted designs, selling directly to customers through a “reverse auction” system via television home shopping. HSE 24 DIGITAL -is an online shopping channel broadcasting from Germany. The booming market for organic products, natural cosmetics is the trend. Shopping from your home. Conveniently and without the slightest problem. With competent advice. Without shop closing times. 24 hours a day. 16 hours live. 365 days a year. QVC – presents more than 1,150 products every week – 288 of these products are brand new to the QVC customer. Such as womens clothing, handbags, womens shoes from bests designers and leading fashion brands. 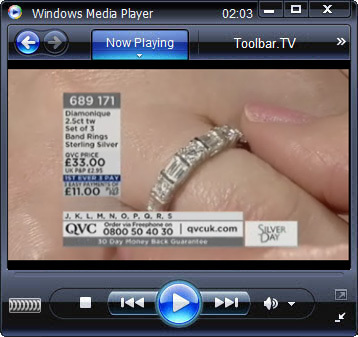 QVC UK – Back in 1993, QVC took on the revolutionary idea of TV shopping in the UK. Fourteen years later, QVC is a household name, broadcasting 24 hours a day to 18 million UK homes and serving around one million customers every year. Jewelry TV – online shopping destination! At Jewelry Television® our mission is to open the world of fine jewelry and gemstones to everyone. Whether it’s a special gift, rare gemstone, or fast-paced auction that you’re looking for, Jewelry Television® has it all! 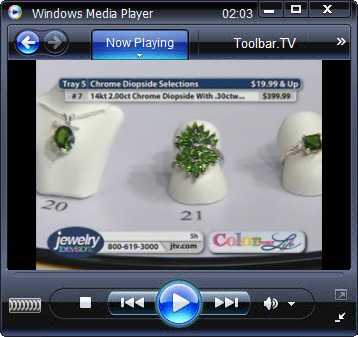 If you have access to a computer, you have access to Jewelry Television® 24/7! HSN – is a $3 billion interactive multi-channel retailer with strong direct-to- consumer expertise among its two operating segments, HSN and Cornerstone Brands. HSN, Inc. offers innovative, differentiated retail experiences on TV, online, in catalogs, and in brick and mortar stores. HSN, Inc. ships 50 million products and handles 50 million inbound customer calls annually. HSN, which created the television retail industry 31 years ago, now reaches 90 million homes (24 hours a day, seven days a week, live 364 days a year).